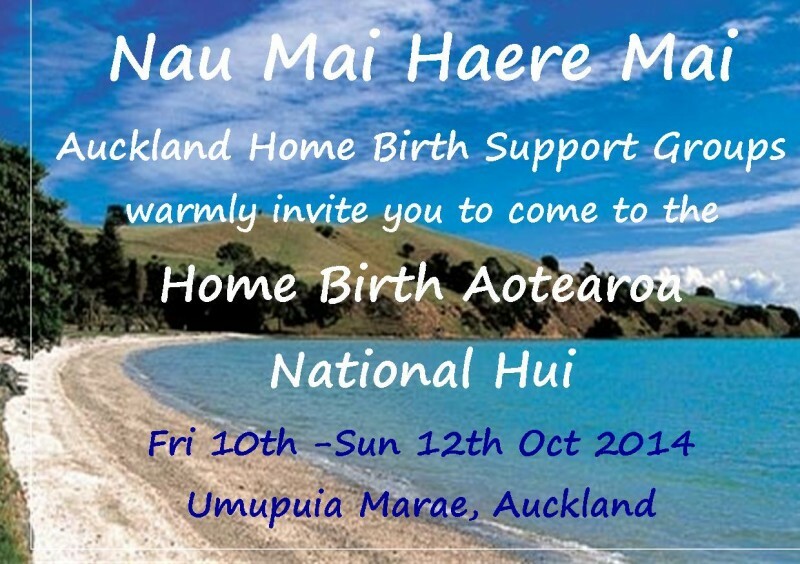 The Home Birth Community of Aotearoa is warmly invited to come along to our National Spring Hui, to be held at the Umupuia Marae, Auckland. 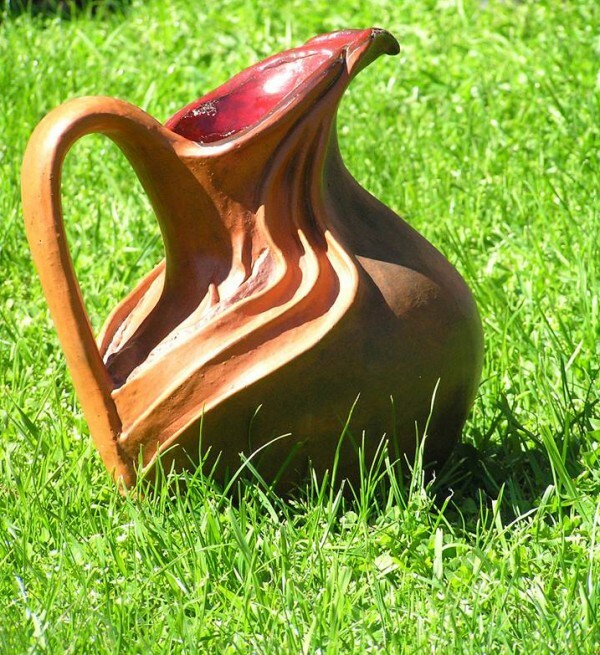 We invite representatives and members of Regional Home Birth Groups, Home Birth Midwives and anyone identifying positively with home birth in Aotearoa to gather with us for some in-depth korero. Come for a day or stay overnight. This is a family friendly event and we have a commitment to meet the needs of our children and whanau. Haere Mai! Haere Mai! Welcome to our new website! 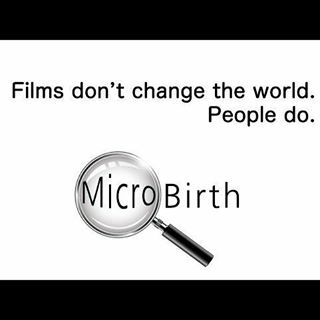 “Microbirth” is a new feature-length documentary looking at birth in a whole new way; through the lens of a microscope. Investigating the latest scientific research, the film reveals how we give birth impacts the lifelong health of our children and potentially could even affect the future of humanity. Allowing women to extend labor reduces rate of cesarean delivery: When women in labor are given more time to deliver their baby than current guidelines recommend, their incidence of cesarean delivery drops by 55 percent, say researchers at Thomas Jefferson University. 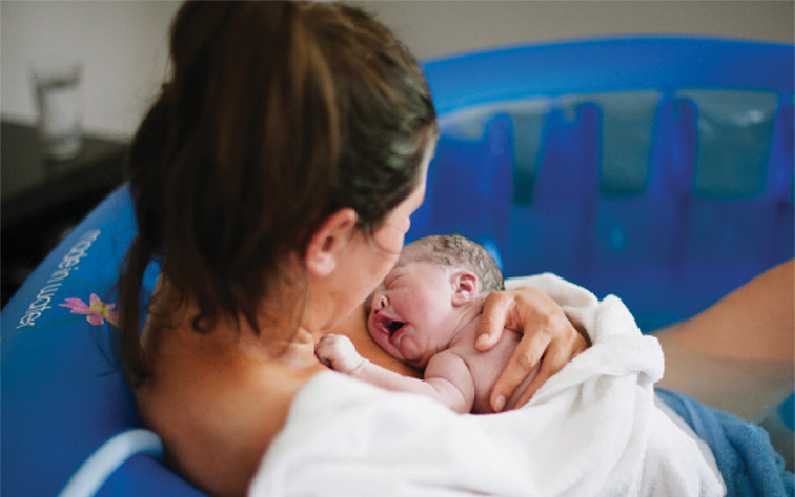 Intact Cord Resuscitation Research: some midwives in British Columbia already practice intact cord resuscitation (ICR) at planned home births and in the hospital in order to facilitate delayed cord clamping for infants who need resuscitation. Home Birth Supports Baby’s Immune System: Birth is an intrinsically natural and primal experience of the creative expression of life. It is the basis upon which life emerges from the womb to the world.